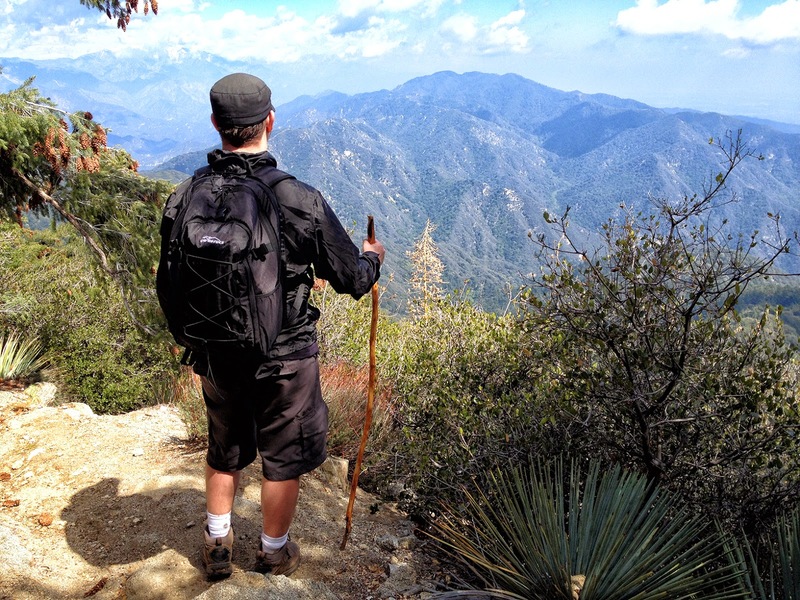 Home » backpacks , granite rocx backpack , hiking gear , mount wilson , Newport Beach , Newport Beach hiking , Sturtevant falls » What backpack should I buy for day-hiking? What backpack should I buy for day-hiking? · Does it have waste strap and a chest strap? · Does it have low-profile design? · Does the pack fit my torso length? · Does it have plenty of extra compartments for easy access to your gear? · Is it made from a high quality, lightweight, ‘ripstop’ material? · Can you attach additional gear to the outside? · How long is your intended hike? · Can I afford it? If someone asked me for a recommendation for a day-pack, my first choice would be the Tahoe backpack made by a company called Granite Rocx. For 65$, no one makes a comparable pack with anywhere near the number of features as the Tahoe. It has an adjustable waste and chest strap. It has a low profile design that keeps the pack close to your back when you hike. It has 3 large compartments with a ton of extra smaller pockets for gear access. It’s made from ripstop nylon. 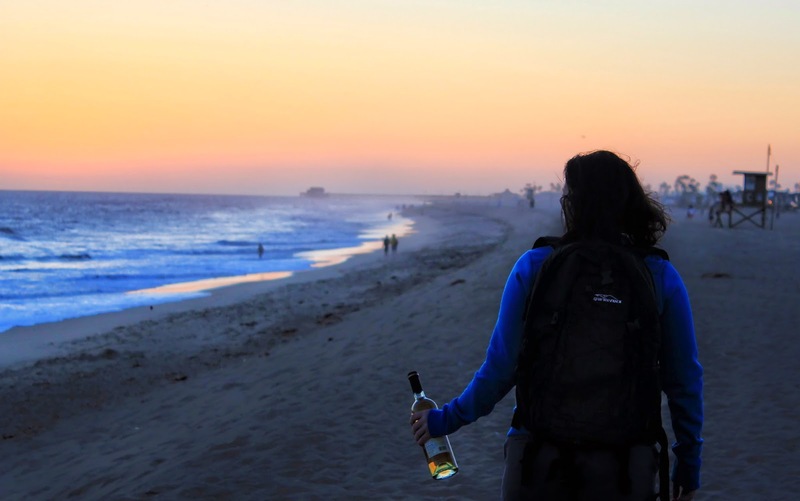 It has a compression buckle to attach a tent, a nylon gear stash on the outside of the backpack for holding your beach towel and it has a insulated detachable cooler that can hold 12 beers. The Tahoe also has a feature where you can unzip the main compartment and strap a beach chair to the backpack. I’ve never seen another pack with that feature. 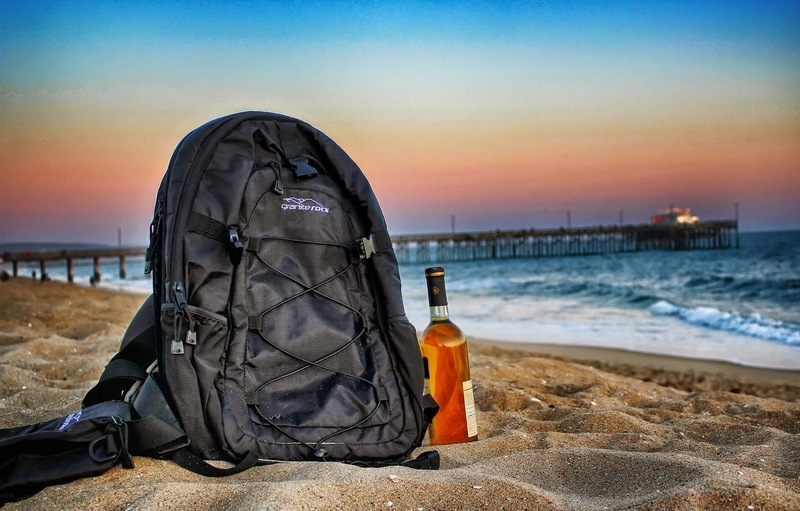 This is the best beach backpack on the market at any price point. I’ve hiked with a ton of backpacks and this is the first pack I’ve ever used that satisfies the medium between the too small camelback type backpacks and the over-sized internal frame backpacks that hurt my shoulders. Last week, I took my Tahoe on a 17 mile round-trip up Mount Wilson in Southern California. It was the first hike I've done in months where I didn't have shoulder pains. You can order it directly from Granite Rocx website or through Amazon for 65$. I’m not the only person who loves this pack, it currently has a perfect 5/5 rating from users on Amazon. Hope this post was helpful on your quest for a new day-pack.